Lagoon 440 is a 13,6 m catamaran with plenty of room for lounging, dining and sunbathing on the deck. This perfect boat for sailing holiday features 4 cozy cabins and 4 ensuite WCs to accommodate 8 guests and 2 crew members. Cat's design is based on cruising sailors’ needs, making it an easy and incredibly enjoyable boat to sail. Innovative flybridge also makes great visibility and handling when docking. 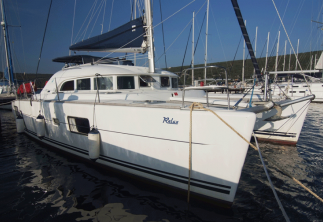 Set sails from Marina Punat on the island of Krk and cruise around Kvarner Bay in style. 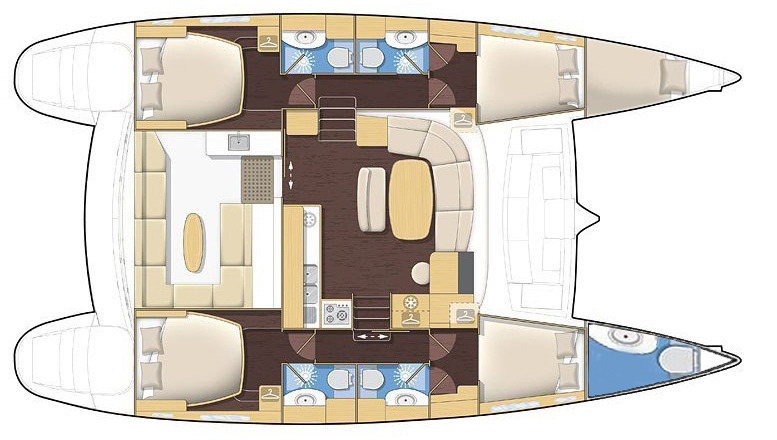 Nautitech 46 Fly - Stefany NEW!